When Nando Valoi (Herrang Ambassador, 2012) came to Herrang, lindy hop was new in Maputo, Mozambique. Nando was the lead dancer and teacher of the group now known as Maputo Afro Swing. 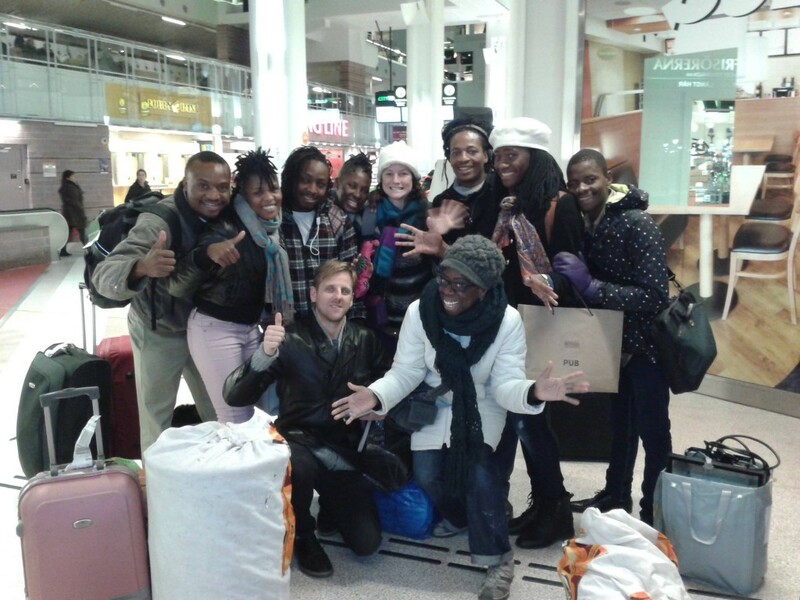 This past fall he and his group participated in a remarkable cultural exchange between Mozambique and Sweden, with both groups performing and giving workshops in Maputo and then Stockholm. Afterwards, Nando got to stay on in Sweden to study and to perform with the Harlem Hot Shots, one of the premier lindy hop performance troupes in the world. 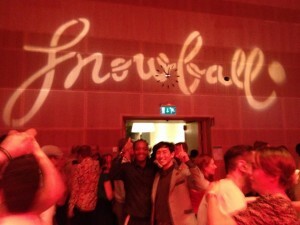 Nando meets up with another Herrang Ambassador from 2012, Kang Seok Kim (Adamas), Seoul, South Korea at the Snowball in Stockholm this December. “Nando is a wonderful example of ambassadorship. In the last short two years, I have seen Nando go from a reserved new dancer in Herrang to a confident teacher spreading his love of dance. Following in Frankie’s footsteps, Nando has taken not only dance, but his culture and shared it with so many across the globe: from Mozambique to Sweden to the United States and Spain. Afro Swing, a concept that Nando and his colleagues have developed with the guidance of Mickey Davidson, formed the basis of the collaborative show “Roots: Afro Swing for Peace” which they performed in Maputo and Stockholm at the end of 2014. To represent anyone’s country is always and honour, and Nando has done this for Mozambique to the global lindy-hop community, with class, dignity and grace. I’m sure Frankie would have been proud to see the work that Nando and his colleagues of Maputo Afro Swing have achieved. I know I am. It has been a pleasure to accompany Nando on his journey. Best wishes Nando for the future.